One of the world’s preeminent jazz innovators, trombonist and seashellist Steve Turre, has consistently won both the Readers’ and Critics’ polls in JazzTimes, Downbeat, and Jazziz for Best Trombone and for Best Miscellaneous Instrumentalist (shells). Turre was born to Mexican-American parents and grew up in the San Francisco Bay area where he absorbed daily doses of mariachi, blues and jazz. While attending Sacramento State University, he joined the Escovedo Brothers salsa band, which began his career-long involvement with that genre. In 1972 Steve Turre’s career picked up momentum when Ray Charles hired him to go on tour. A year later Turre’s mentor Woody Shaw brought him into Art Blakey’s Jazz Messengers. 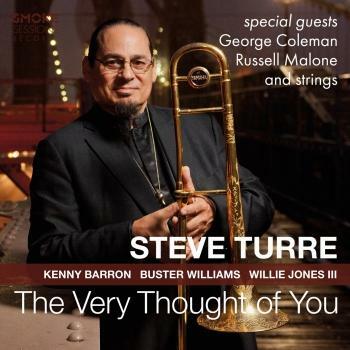 After his tenure with Blakey, Turre went on to work with a diverse list of musicians from the jazz, Latin, and pop worlds, including Dizzy Gillespie, McCoy Tyner, J.J. Johnson, Herbie Hancock, Lester Bowie, Tito Puente, Mongo Santamaria, Van Morrison, Pharoah Sanders, Horace Silver, Max Roach, and Rahsaan Roland Kirk. The latter introduced hum to the seashell as an instrument. Soon after that, while touring in Mexico City with Woody Shaw, Turre’s relatives informed him that his ancestors similarly played the shells. Since then, Turre has incorporated seashells into his diverse musical style. In addition to performing as a member of the Saturday Night Live Band since 1984, Turre leads several different ensembles. Sanctified Shells utilizes the seashell in a larger context, transforming his horn section into a “shell choir”. Turre’s Spring 1999 Verve release, Lotus Flower, showcases his Sextet With Strings. The recording explores many great standards and original compositions arranged by Turre for a unique instrumentation of trombone and shells, violin, cello, piano, bass and drums. Turre’s quartet and quintet provide a setting based in tradition and stretching the limits conceptually and stylistically. In the Summer of 2000, Telarc released In The Spur of the Moment. This recording features Steve with three different quartets, each with a different and distinct master pianist: Ray Charles, Chucho Valdes, and Stephen Scott. Turre’s self-titled Verve release pioneers a unique artistic vision, drawing upon jazz, Afro-Cuban, and Brazilian sources. This innovative recording also features Cassandra Wilson, Randy Brecker, Graciela, Mongo Santamaria and J.J. Johnson. Previously Turre recorded Right There and Rhythm Within, featuring Herbie Hancock, Jon Faddis, Pharoah Sanders, and Sanctified Shells, on Verve’s subsidiary label, Antilles. 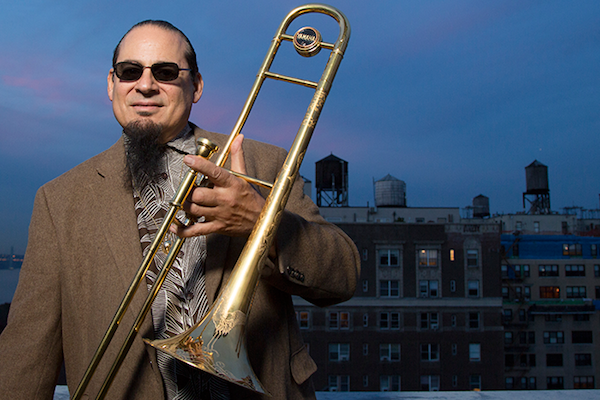 Steve Turre continually evolves as a musician and arranger. 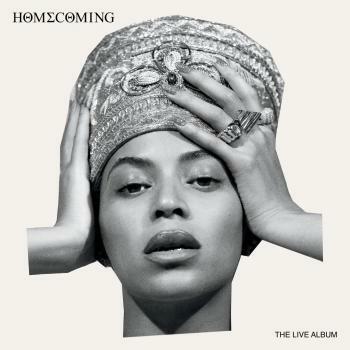 He has a strong command of all musical genres and when it comes to his distinct brand of jazz, he always keeps one foot in the past and one in the future.